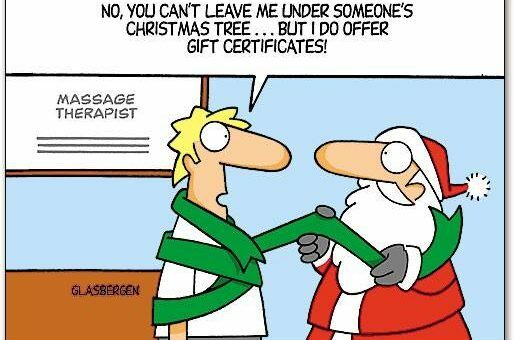 Treat Your-self and your loved ones this Christmas by purchasing 3 hours of massage for only £120. You can divide them up to between 6 people which will give you 30 minutes of pampering per person or you can keep them all for yourself! – Merry Christmas!! !